The word is out that eligible bachelor, Lord Pamyngton is ready to take a wife. And who better than one of the three beautiful Denham sisters who are single and out in society? 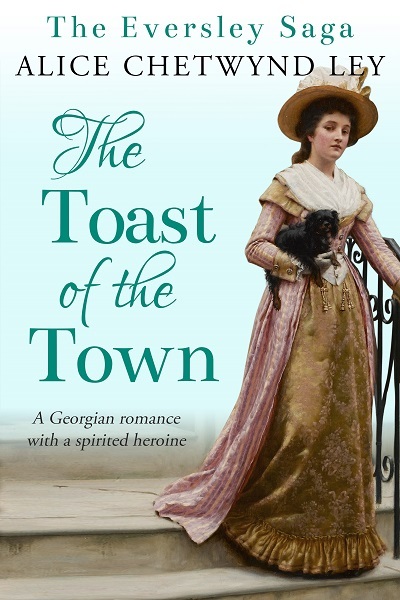 But Catherine has no intention of marrying just yet. Particularly not to a rude viscount whose heart, she knows, belongs to another. 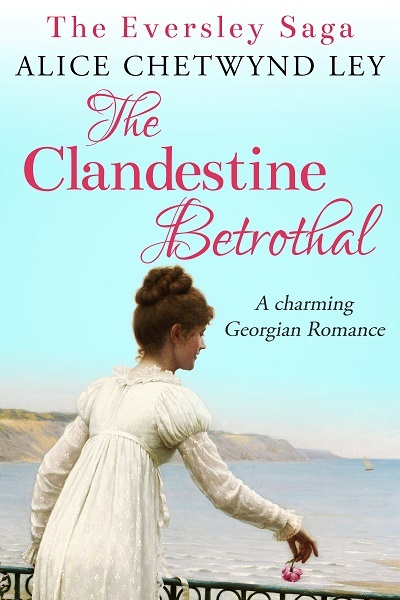 A trip to visit their married sister in Brighton leads the Denham girls into a world of trouble. Will they survive A Season at Brighton with their lives – and their reputations – intact? 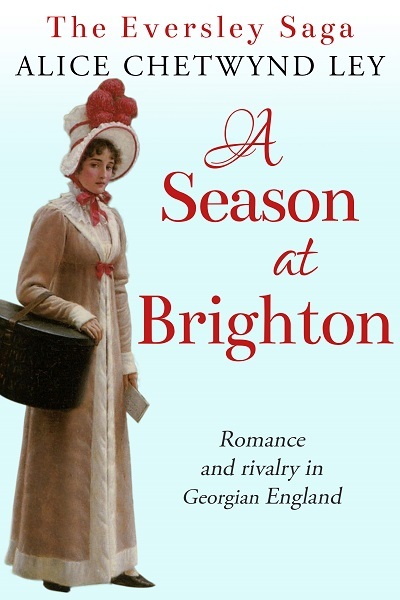 A Season at Brighton by Alice Chetwynd Ley is the third book in The Eversley Saga, a wonderful historical romance series set in Georgian England.